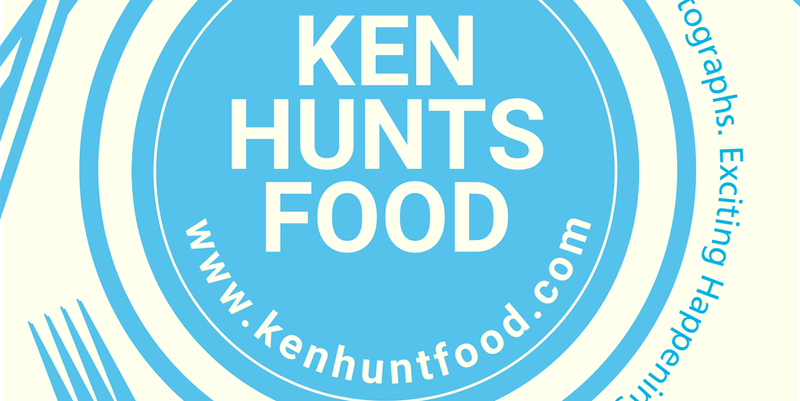 While every effort is made to ensure that the content of this website is accurate, the website is provided “as is” and www.kenhuntfood.com makes no representations or warranties in relation to the accuracy or completeness of the information found on it. 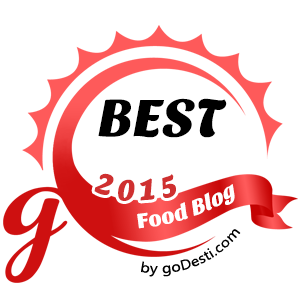 It is also understood that my ratings are solely based on the dishes and experiences I had. All views expressed herein are my own and do not necessarily reflect the views of any businesses reviewed. Nothing on this website should be taken to constitute professional advice or a formal recommendation and we exclude all representations and warranties relating to the content and use of this site. In no event will "www.kenhuntfood.com" be liable for any incidental, indirect, consequential or special damages of any kind, or any damages whatsoever, including, without limitation, those resulting from loss of profit, loss of contracts, goodwill, data, information, income, anticipated savings or business relationships, whether or not advised of the possibility of such damage, arising out of or in connection with the use of this website or any linked websites.